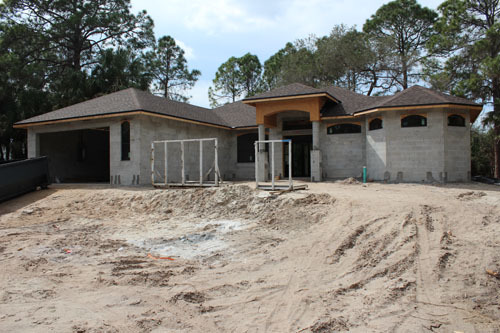 Southwest Florida is growing at a rapid pace. There are new homes being built with up-to-code safety, energy savings, and designer options. What is your preference? Whatever your preference, let us help you find the right home, at the right price point. We will also help you to negotiate with your builder, make sure construction stays on schedule and up to expectations, and avoid common new construction pitfalls. Don’t go it alone when visiting a new home builder. They represent their company’s interest, not yours.